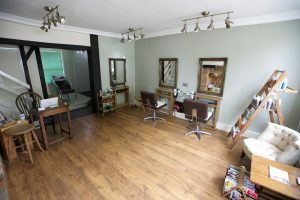 Mint Hair Salon - Ware, 01920 460317 - 5 Baldock Street, SG12 9DH. 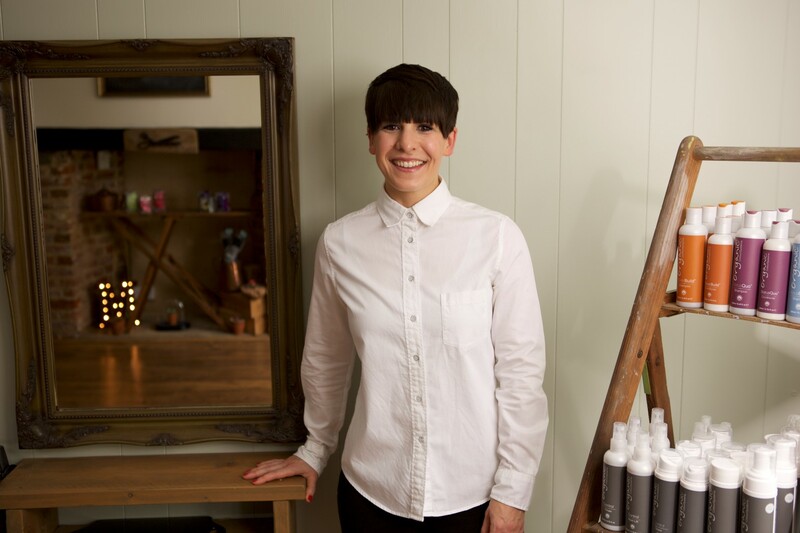 Mens and ladies hairdressing. Cut and Colour. highlights, T Section, tint, blow dry. Mint is a fresh salon offering exceptional hair cutting and colouring services in a welcoming and relaxed environment. Our opening hours are flexible to accommodate your needs. Clients receive a tailored service: your needs are listened to and appropriate recommendations are made, ensuring you leave with hair you love that is both suitable and manageable. Schwarzkopf and Organic Colour Systems colours, and Organic Colour Systems care and styling products are used and on offer for you to purchase in order to achieve the best possible results in the salon and between appointments. Complimentary refreshments and WiFi are available at Mint, where customer service and client satisfaction are paramount. Anne Murray, owner and manager of Mint. I trained at the Vidal Sassoon Academy in London. My passion for hairdressing drives me to regularly attend Sassoon Advanced Academy courses, various Organic Colour Systems and Schwarzkopf colour courses and to keep up-to-date with the latest trends and techniques via seminars and publications. I love my job and am always excited about the potential of each new day. 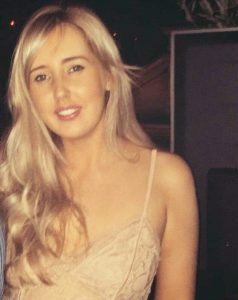 Sophie Morter, stylist at Mint. I trained at the Vidal Sassoon Academy in London. I have a passion for precision and creative cutting and also enjoy classic colouring techniques. I am keen to keep ahead of current trends and recently attended the London School of Barbering to learn new techniques and cutting skills. I love creating beautiful, long-lasting blow-dries, too.